I Love This Stupid HorseA lazy and stubborn king. Talking to an Expert About Liam Neeson’s Horse FriendA veterinarian answers our questions about a horse remembering Liam Neeson from a previous film. Liam Neeson Says Horse He Worked With Before Recognized Him on Set of New MovieIf Liam Neeson hand-fed you apples, you’d never forget him either. A Horse Walks Into a Bar — No, Really! Ha-HA!We are delighted to inform you that jokes are coming true. The Kentucky Derby Offered Unlikely Inspiration for Humans of All AgesA quick recap for those who missed the derby and those who want to live it all over again. 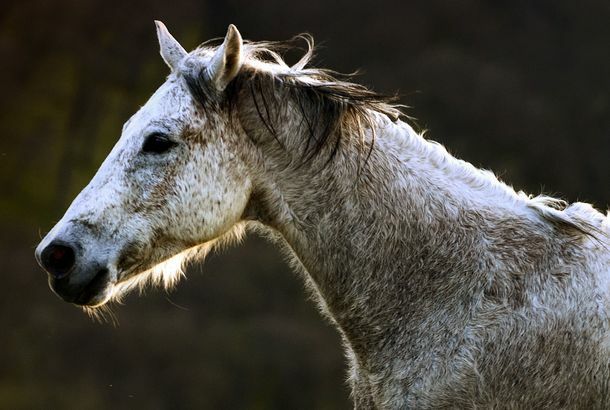 What’s With All the Dead Horses?Three films this spring involve dead equines, in one way or another. Vulture investigates the trend. 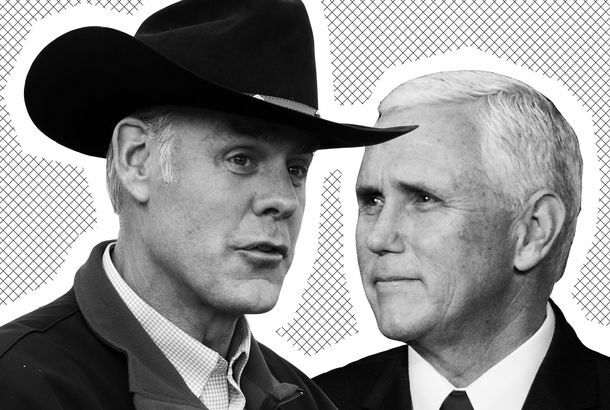 So This Is How Much It Costs to Ride Horses With Mike PenceSecretary of the Interior Ryan Zinke is spending taxpayer dollars well. 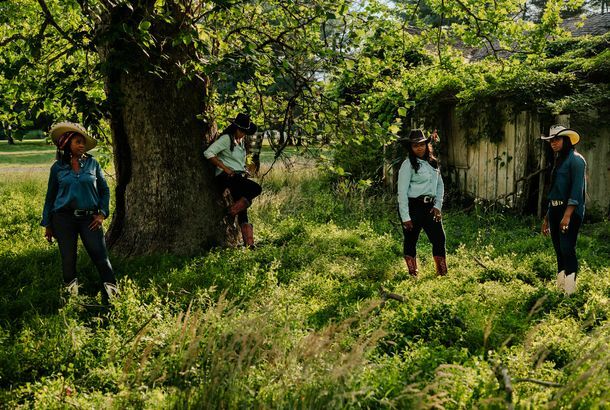 Ladies With Lassos: Meet the All-Black, All-Female Rodeo TeamFour women known as the Cowgirls of Color have found a niche within the rodeo community. This Season’s Iconic Keeping Up With the Kardashians Scene Was Shot on iPhonesThis week’s Keeping Up With the Kardashians recap. Bella Hadid Says Her First Breakup Was With a HorseThe Weeknd was her second. Don’t Judge This Horse Who Got Hair ExtensionsThey were very necessary. 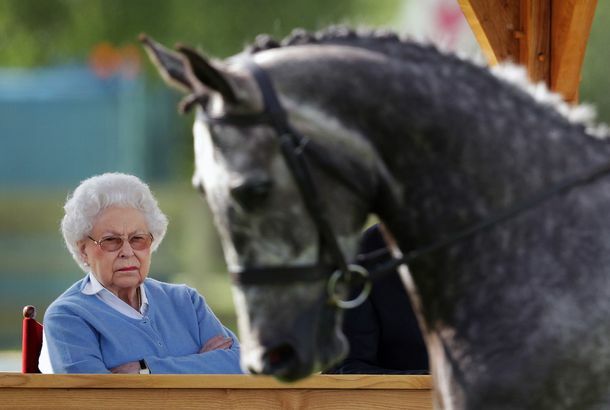 Game of Thrones Wants You to Know That Cavalry Charge Was Actually RealThey used 80 horses! Jon Stewart and Wife Save an Abused HorseJon Stewart is making America a better place. It’ll Be Only Horses for Kaley Cuoco NowShe’s met a horseman. Yoenis Cespedes One-ups All of the Insane Cars He Drove to Camp Last WeekWith a horse. De Blasio Not Horsin’ Around With This Carriage BanRIP in May 2016. Zac Efron Does His Best Fabio ImpressionAbs and horses. Bruce Springsteen’s Daughter Named Gucci’s Equestrian Ambassador “Equestrian Ambassador”: a real thing. Lena Dunham Interviews Judy Blume About Horse Books, Girl ThingsOh, they just get along swimmingly. A Bride Selects Her Best Friend, a Horse, As Her BridesmaidThis wedding took place in Nottinghamshire, of course. When ‘Horse Girls’ Become ‘Horse Women’Can a girl return to her favorite childhood hobby as an adult, or is that just too embarrassing? Prancercise: A Dazzling Fitness RoutineYou will not regret watching this workout video. The Catsimatidis Family Loves Their Pets John Catsimatidis is also fond of Central Park’s carriage horses. The South Street Diner Will Bring Ponies to the CityThe diner announces a very special downtown party. One of Ann Romney’s Fancy Horses Might Become Even Fanicer Rafalca will compete in an Olympic qualifying event this weekend. I’ll Have Another Lives Up to His NameNo, he hasn’t become an alcoholic. Watch the New Scissor Sisters Video, ‘Only the Horses’Best Benjamin Moore commercial ever. Meet Finder’s Key, the Equine Star of War HorseHe has a good personality. Dead NYPD Horse Looking Pretty Good These DaysThanks to a former New York corrections officer. It will all make sense soon. Watch a Horse Dance to Lil’ KimThis horse kicks it old-school, except without the kicking.